The best way to extend the lifetime of your grill is regular and faithful use of a fitted grill cover. Tarps will do in a pinch, but an ill-fitting cover can do a better job of trapping water inside of a grill instead of keeping it out. 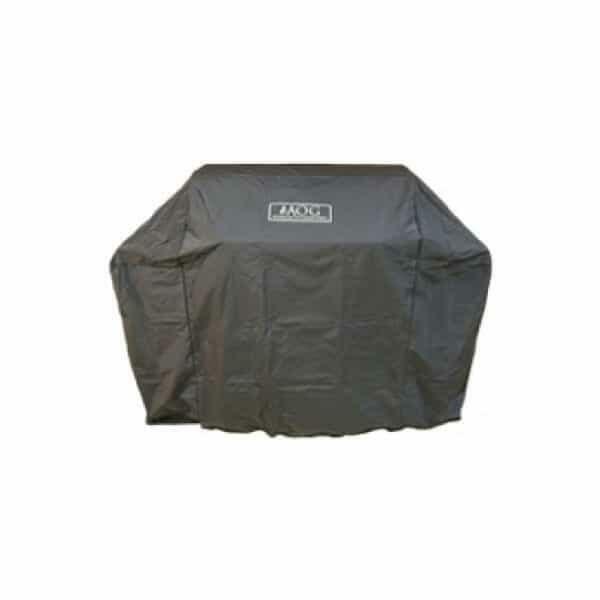 There are different companies that offer fitted grill covers, but nobody can better fit and style an outdoor grill cover for an AOG grill better than AOG themselves. The AOG 36’’ Portable Grill Cover is made to fit any AOG 36’’ portable cart-style grill like a glove. It doesn’t matter whether it’s an L-Style grill or T-Style grill: the 36’’ Portable Grill Cover is a match. The AOG outdoor grill covers are black in color. They are made with a waterproof fabric that guards the grill and the grill hardware from the outdoor elements, like rain, wind, shine and more. The material is made with a combination of polyester, rip-stop PVC material and vinyl and ought to last for the lifetime of your grill.